Kask helmets have become one of the best-known brands in the world of cycling. KOO sunglasses are an offshoot of Kask, and have the same superb quality and Italian style. 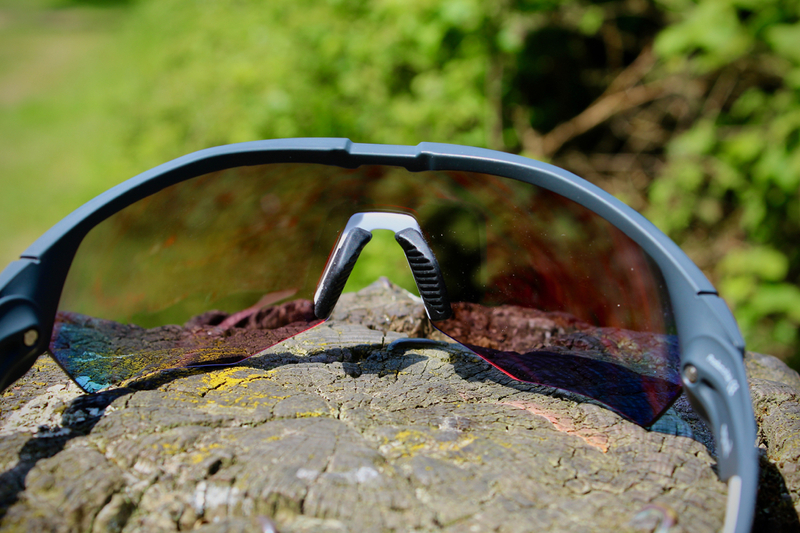 Cycling sunglasses are an interesting product to test, and an area in which we have seen a significant benefit from innovation and real-world feedback. Older style cycling sunglasses were narrower, heavier, and often had very dark lenses. Modern designs tend to have larger more protective lenses, to help shield your eyes and obscure less of your vision; they also have lighter and more flexible frames for a better fit; additionally there is also a trend for photochromic or polarised lenses, which help to reduce the need for very dark shadings. Koo have shown themselves to be innovators with the Koo Open Cube Sunglasses, much like Kask are with their helmets. The lens, frame, and design features of these glasses are some of the best that I have seen. First up, the frame has been designed to give a truly personal fit. The arms of the glasses rotate rather than fold, which has the benefit of being able to micro-adjust the angle of the arms/lens. I have only once seen this design on one other pair of sunglasses from adidas; but this model from Koo also has the advantage of an adjustable nosepiece, to provide an ultra-secure fit. Second, the lens design on the Koo Open Cube is noteworthy. The single-piece lens is a high-level optic, and its larger profile helps to shield both your eyes and cheeks from spray, grit and sunlight. There is no frame on the lower edge, which means your vision isn't impaired, and the lower edge is also less likely to cut into your cheek. 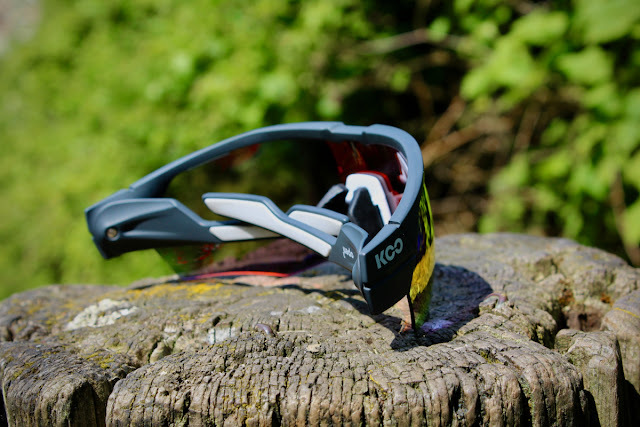 Finally, the Koo lenses are thankfully not overly darkened, so there is less risk of a sudden loss of vision as you ride into the shade. 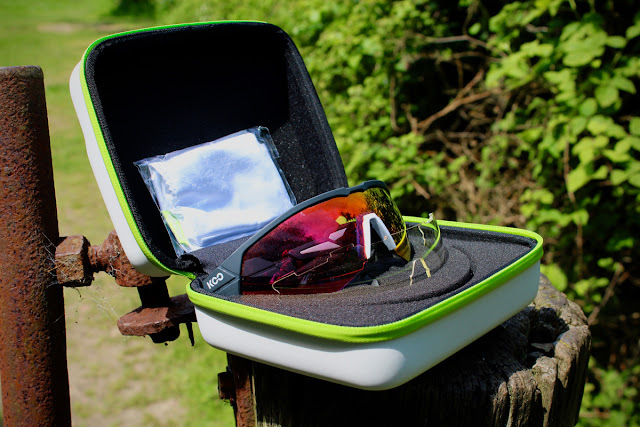 The third characteristic worth commenting on with the Koo Open Cube Sunglasses, is the added extras: including a hard-shell protective case, a carry sack, and an additional clear lens. All of these make the glasses more versatile, and likely to last longer with frequent transportation in a kit bag. 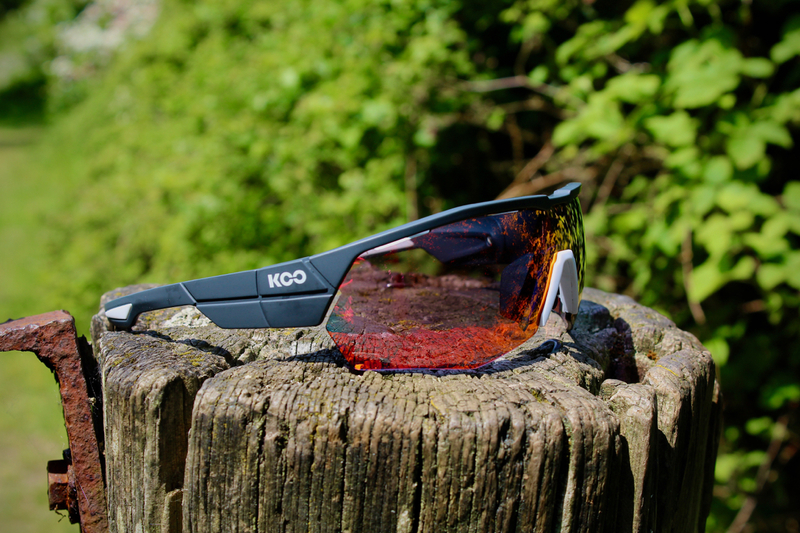 To sum up, the Koo Open Cube Sunglasses are comfortable, well-made high performance cycling sunglasses. They have a distinct styling to them, which comes from the larger lens and mirrored colouring; but they also have a distinct quality feel and design. Are these using photochromic lenses? It will nice if they have it.